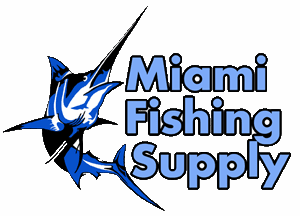 Palmer Hot Pot-2 Melter Miami Fishing Supply, complete selection of offshore fishing tackle, marine electronics and boat supplies. This is an improved version of the traditional "electric ladle." The heating element is now mounted externally to greatly extend element life. The HOT POT-2 both melts and pours lead. An ideal beginners unit since there is nothing else to buy. Features: 3" x 1 3/4", 4 lb. 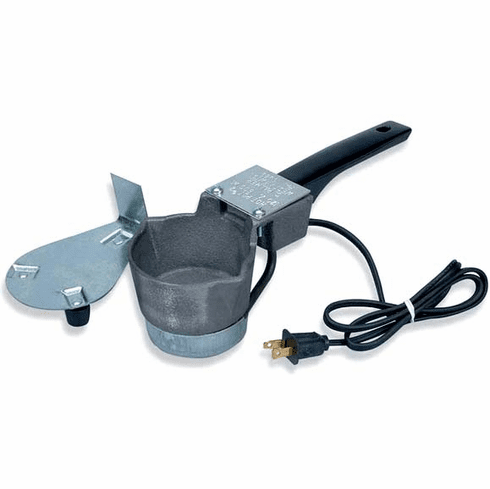 lead capacity cast iron pot, heat resistant plastic handle, metal stand, and three foot cord. 120 Volts AC, 500 Watts, by Palmer Mfg., Inc.